Who Are The Weed Nuns? This group of self proclaimed sisters are making a difference. 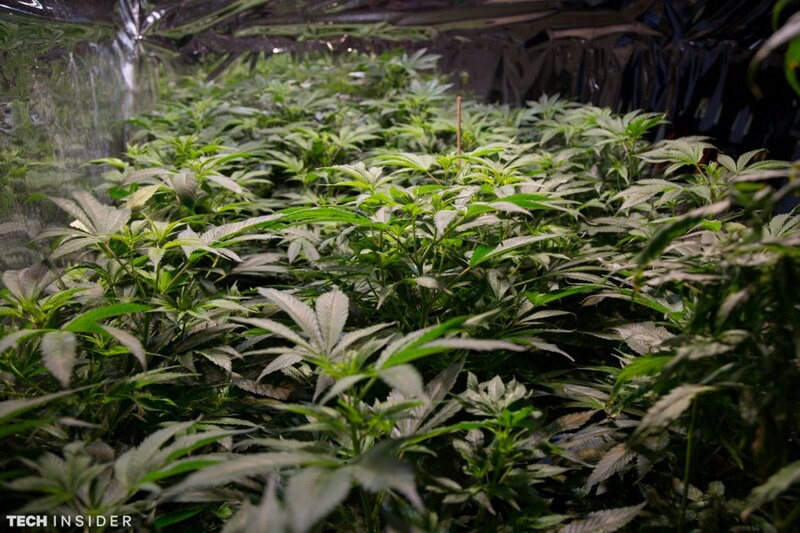 With the popularity of medical marijuana on the rise, many people are working to erase the stigma that surrounds it. This very idea is what inspired Christine Meeusen, or Sister Kate, to start a medicinal cannabis company aimed at erasting the stigma, and uniting people who believe in its healing powers. 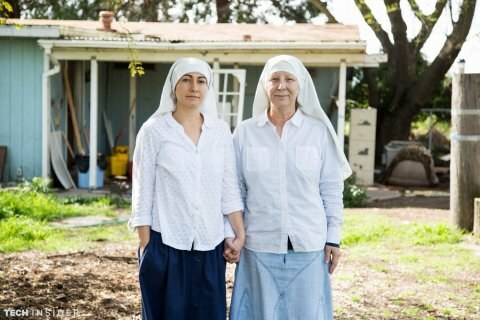 Today, the Sisters of the Valley (Sister Kate and Sister Darcy) run an incredibly successful store selling CBD-infused products. Although they have adopted the name the Sisters of the Valley, they are not actually nuns. According to Sister Kate "If you look up what makes up a sister, there are five elements. ... We live together, we wear the same clothes, we take a vow of obedience to the moon cycles, we take a vow of chastity (which we don't think requires celibacy), and a vow of ecology, which is a vow to do no harm while you're making the medicine." Their products include a line of topical salves, oils, and tinctures made from hemp extract which is sais to provide relief from debilitating disease, PTSD, and pain. It is legal to ship these products to all 50 US states as long as the THC concentration is less than 1%, but for this reason, some groups suggest CBD oils are not very effective. All their products are grown in a makeshift greenhouse, but the real healing is infused through a series of rituals. Manufacturing only occurs from the new moon to the full moon. In the near future, the sisters hope to expand their business across the nation, so they can reach everyone with the healing power.